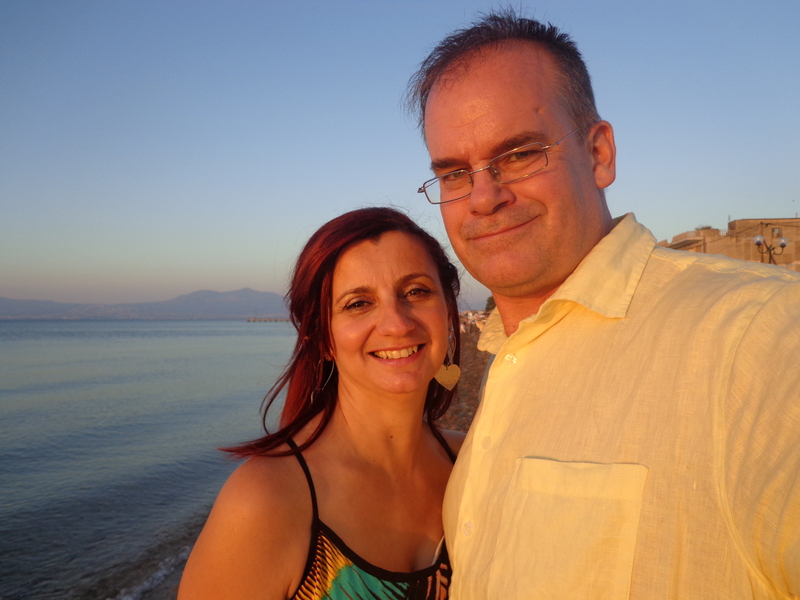 Michael and Maria are heavily involved in refugee crisis ministry at the borders and also lead a thriving international congregation in Thessaloniki, with members from 14 nations: Greece, Bulgaria, Albania, Afghanistan, Estonia, Russia, Georgia, Nigeria, Democratic Republic of Congo, Ghana, Sir Lanka, Philippines, U.K. and US. The Greek FM nongovernmental organization (NGO) Anagenesis Balkan helps meet the needs of those suffering from the ongoing economic crisis. Also, the Thessaloniki Prayer Room operates to raise up inter-church intercession. Hospitality services are provided by Jason’s Place Christian hostel.